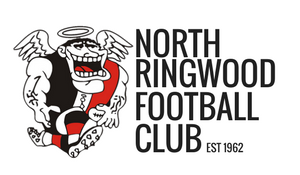 At the recent NRFC Annual General Meeting the standing Committee were re-elected unopposed, which is fantastic news for the Club as we look forward to participating in the historic inaugural year of EFL Premier Division. To be part of such an occasion requires an outstanding effort by the Committees of the Clubs involved, and we are extremely delighted to welcome new members to our Committee. Mark Fenton (former Committee member). Congratulation to all of the Committee for stepping-up to ensure OUR CLUB is heading in the right direction. It takes a supreme effort to successfully run an elite Club in the EFL, so please join me in welcoming the new members, and thanking returning Committee members.